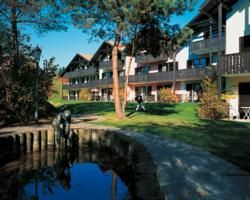 Situated on the edge of the Bavarian Forest, Mondi Holiday is ideal for different sports all year round. In the summer months, sightseeing and hiking are favourites while in winter, cross-country skiing is only a short walk away. Visitors looking to sell, buy or rent timeshare will find a childrens playground, tennis courts, solarium, fitness room and bicycle rental, along with skiing equipment which is available for a fee. Other Bavarian specialities include handicrafts made from glass which are popular souvenirs. Contact Mondi Holiday Specialist Today!